Contact Us – Drjoedispenza.com - Encephalon, Inc.
Our staff cannot answer personal questions you have for Dr. Joe. 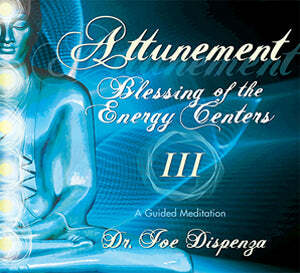 If you are interested in asking questions directly to Dr. Joe, please join his monthly call. Dr. Joe Live is held on the last Thursday of each month, at 12:00pm Pacific Time or check out our Discussion Forum for answers from our community of geniuses. 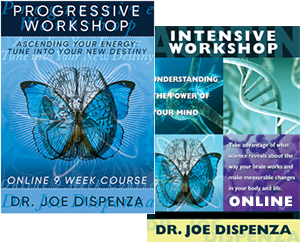 Click here for more Dr. Joe Live information or to sign up now. 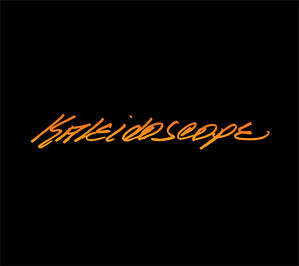 For Technical Support for Products, Downloads, Online Viewing or Login Issues, please contact the Product Department. For Technical Support for Event registration, registration changes or Event questions, please contact the Event Department. Please allow approximately 3 - 5 business days for a response from our office. 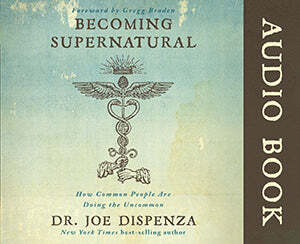 If you have a testimonial, please email: testimonial@drjoedispenza.com. Due to Dr. Joe's busy clinic and international travel schedules, he is not currently doing any endorsements or reviewing any manuscripts.